This is called responsibility. 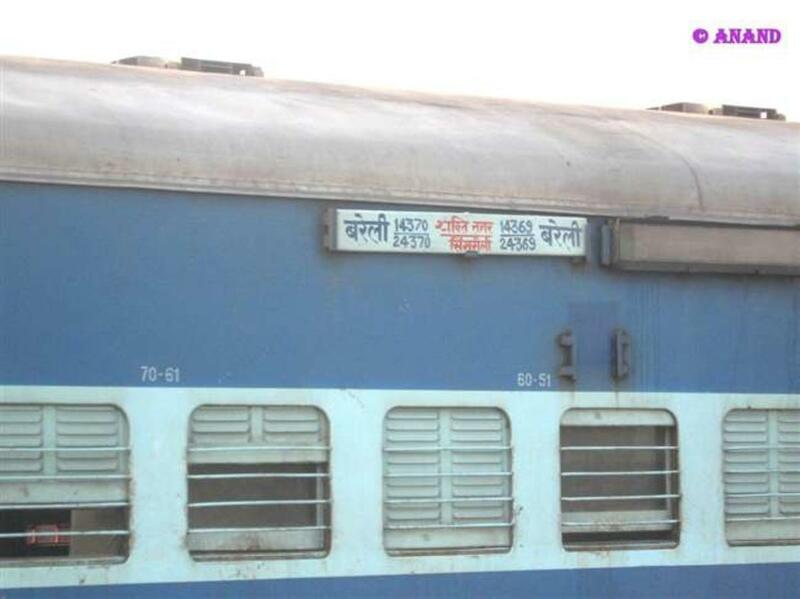 Good Indian Railways. No it's the fault of Moradabad division..